SEO for a small business website is hard but E-commerce SEO can be a beast. Running an e-commerce business is probably one of the most interesting thing to do except when it comes to marketing. 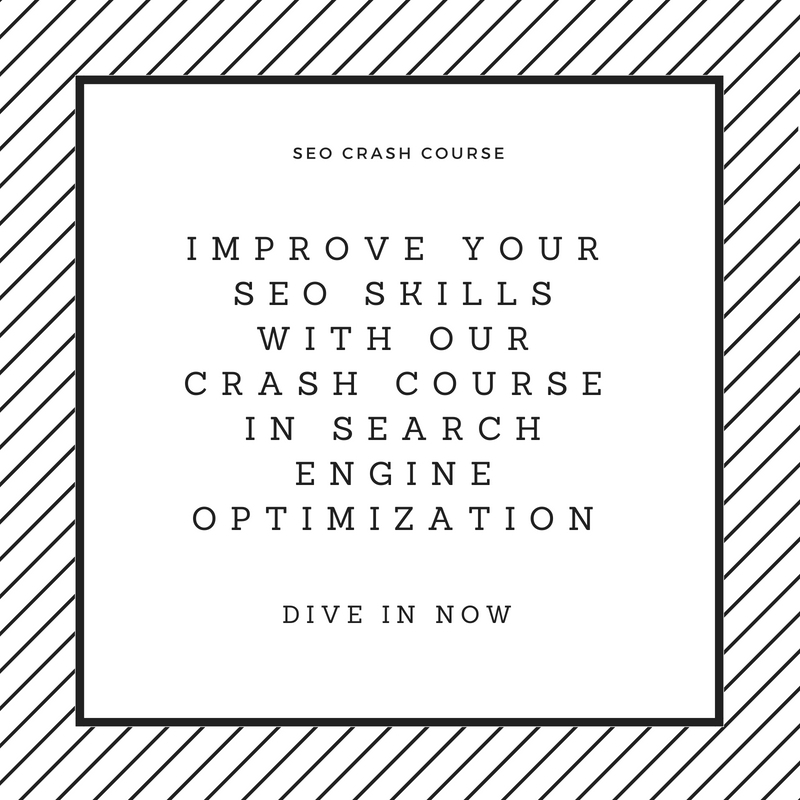 And like all good marketing, SEO is one of the biggest priority when it comes to driving traffic to your e-commerce store. There 19 customer acquisition channels you can use but because traffic from organic sources converts so well, it is usually one of the channels everyone should prioritize. Best of all, it holds a steady free source of traffic once you figure out how to get it. 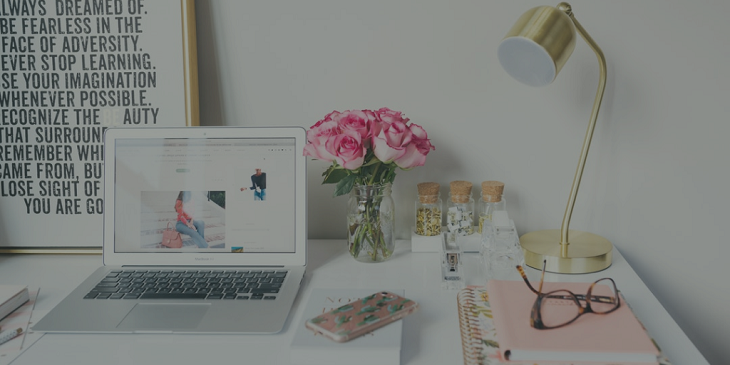 But as interesting as this sounds, the major truth about growing your e-commerce store through SEO is that it is actually difficult to pull off. There are some many paths, so many moving components that most e-commerce store simply prefer to spend on paid traffic. Paid traffic in itself is not a bad idea but we all want traffic for free. For you to successfully use the methods in this guide, you will need a full list of the most important pages on your e-commerce site. You don’t need to over think this part. Think of it in this way. Your store consists of 4 important pages via your home page, your category pages, your product pages and your service pages. So open a simple spreadsheet in Google Docs. List all your most pages which will comprise of the pages we mentioned above. Pages that brings you a lot of traffic. Pages that have high conversion rate. Pages that have high value. Pages that you have unfair advantage over. Any way to quickly get this information is to crawl your website with Screaming Frog. Caveat: The problem with screaming frog is that it will display all your website URL. This may contain some sites you do not want so you will still need to manually prune your list. 30% of the traffic goes to the first website listing on the organic search result. Here is a graph that shows how traffic is been distributed across organic listing. Without ranking, there is every possibility that people will not find your website. This means that you need to show up when it matters. This is why ranking for your target keyword matters. But getting your keyword right will not make your web pages show up. You need to drive links to this category pages, product pages or special pages so that you can get the traffic you need. Unfortunately, building links to an e-commerce website is hard. This is because your most important pages are not a linkable asset. So how can you increase the ranking of specific pages on your website without getting your hands burnt doing this? Leverage Internal linking – Make sure you link to pages on your website all through. Let your home page link to your most important category pages. Let your category pages link to other category pages and then of course to special landing pages you might have. Link building on steroids – Copy and out beat your competitors by analyzing their backlink profile and recreating it as much as you can without playing second fiddle all the time. No matter what business you do, conversion is king. This is no truer when it comes to e-commerce and in e-commerce, sales are very important. The number of people who purchase from your website is your survival to staying long in business. When we think of conversion in commerce, a lot of business will focus on how many people eventually buy from you. This is crucially important but focusing only on how many sales you make will not make your e-commerce grow. The problem with most typical e-commerce business is that they focus on the checkout stage. But unfortunately, the truth is that conversion starts earlier than that. While most people focus on the end of the funnel, there is a lot of important stuff that you can do to increase conversion earlier in the funnel. Here are some tips on what you can do to improve conversion. Avoid compound category as much as possible. Avoid lots of 404 pages. Average Order Value or AOV in e-commerce business is calculated by the total amount of sales made divided by a number of sales. While the total number of sales is very important, it is crucially also important to increase the average order value. Increasing the average order value will give your business more profits in the long run which is why every successful e-commerce business should focus on this. Reducing bounce rate is key to growth in any business but one of the most misunderstood concepts in online business. Bounce rate is the percentage of users who leave a page on your website without taking any further interaction with more pages on your website. Bounce rate is very important. This is because if you are able to drive 100 people to your website and 70 of them leave without further interaction with your website, then that leaves you with only 30 people who might eventually still convert at about 3% which is the average conversion rate for businesses online. This is why focusing on reducing bounce rate on your website should be the focus of every business that wants to grow. Before we move we go further, there is something very important we need to clarify. Pages with bounce rate should not be misunderstood with pages with high exit rate. So how do you first identify pages on your website with high bounce rate and then typically how do we reduce it? This image shows the overall bounce rate your website but looking at this figure does not tell us anything. So how exactly should you identify leaking area that contributes to your high bounce rate? First segment your data into category page, products pages, checkout pages and identify the bounce rate for this pages. You can have something like this excel sheet for this process. Once you are able to get this information you can now identify which part of your website is contributing to a high bounce rate on your website. Category pages – Then are sure that you are matching intent to the product on this category pages. Product pages – Ensure product images are beautiful and you can compete very well with other when it comes to the prices of this product. Check out pages – Then employ conversion optimization process to identify why these pages are having a high bounce rate. E-commerce website holds great potential and getting your E-commerce SEO right is never easy. But by focusing on the point heightened above, you can do much more for your e-commerce store into the business you want.